Woodlands residents know Page Parkes as a petite, blonde figure, often seen dashing about discovering young stars such as Max Warner (check out his national commercial HERE), and Kamryn Johnson (see her in Left Behind HERE)! 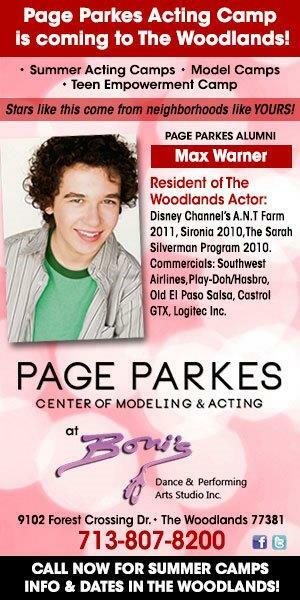 Now we have exciting news to share for Woodlands natives ...over the summer, Page Parkes acting camps are COMING TO THE WOODLANDS! That's right! 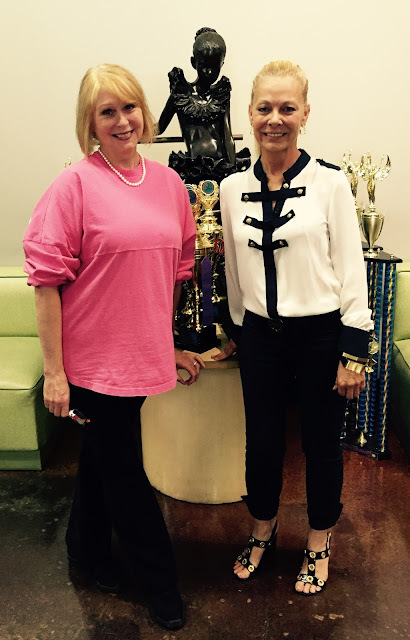 We are teaming up with the Woodlands’ own Boni, of Boni's Dance & Performing Arts Studio, to bring the talented Page Parkes instructors to you in the Woodlands, and we couldn't be more excited!